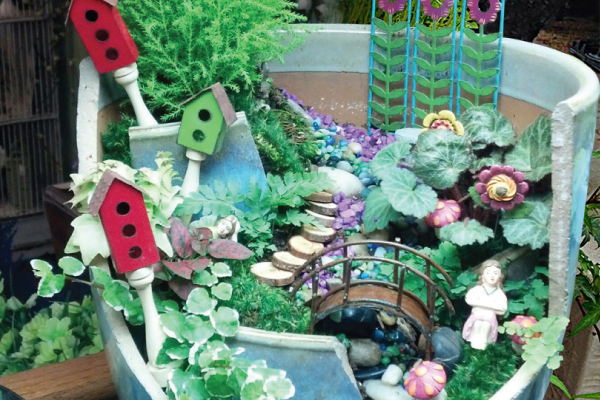 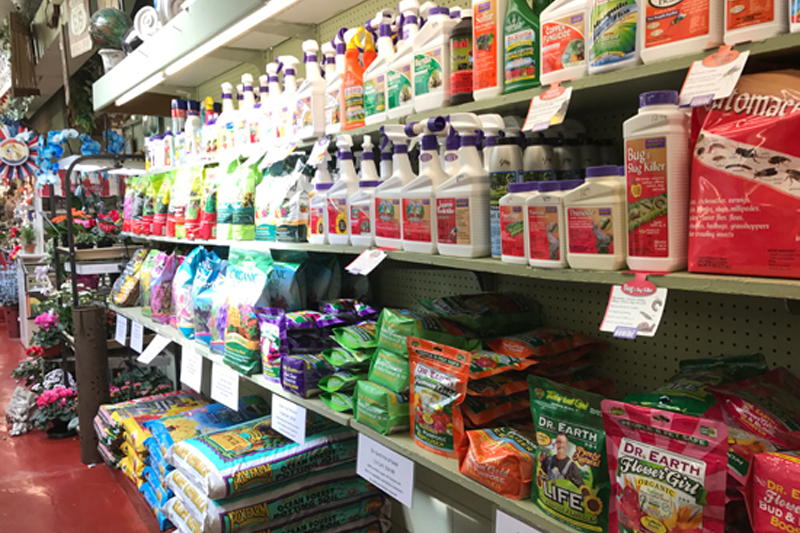 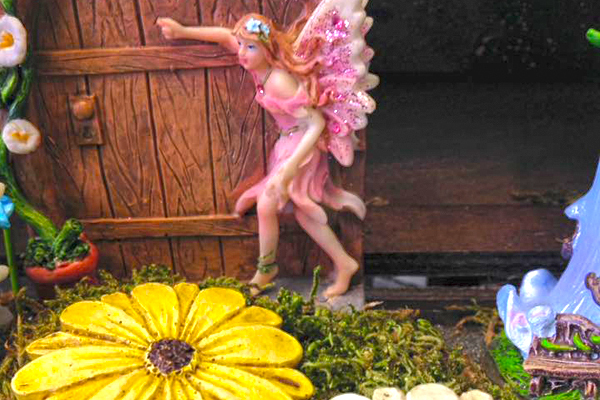 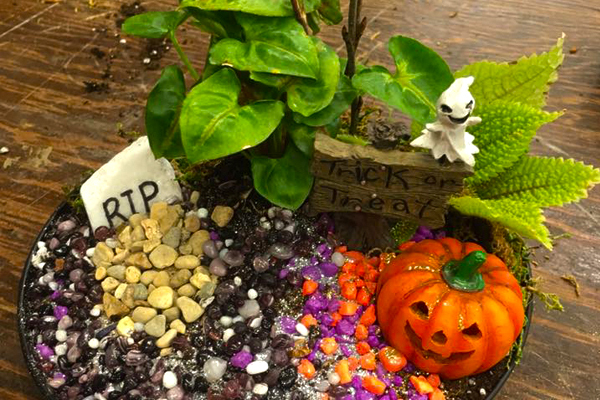 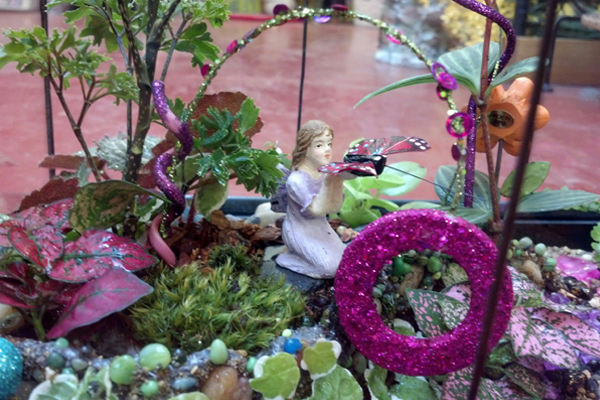 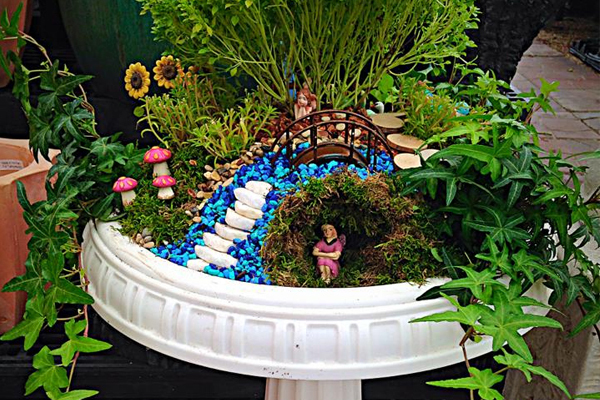 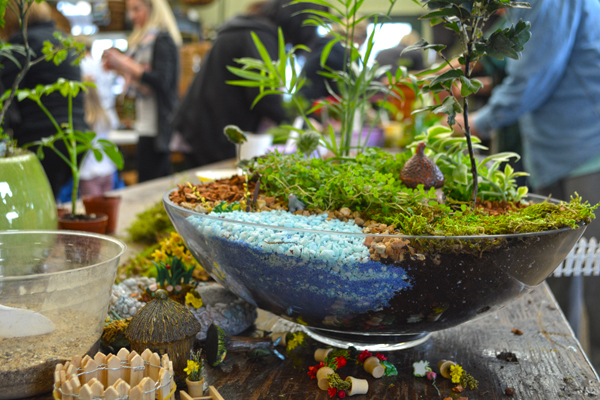 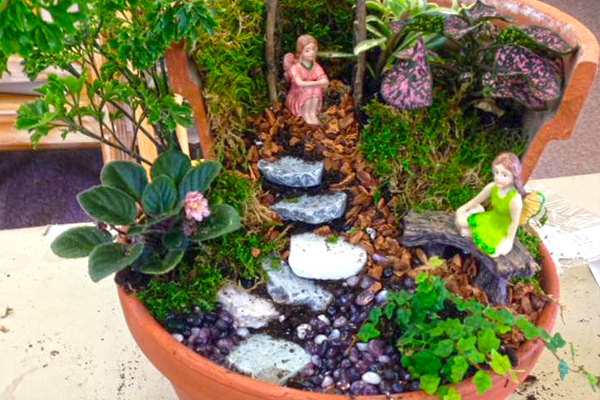 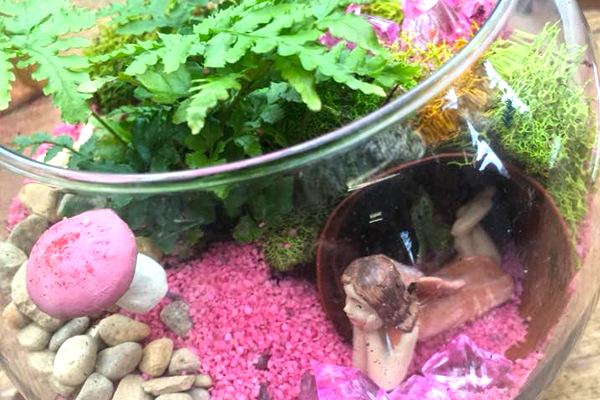 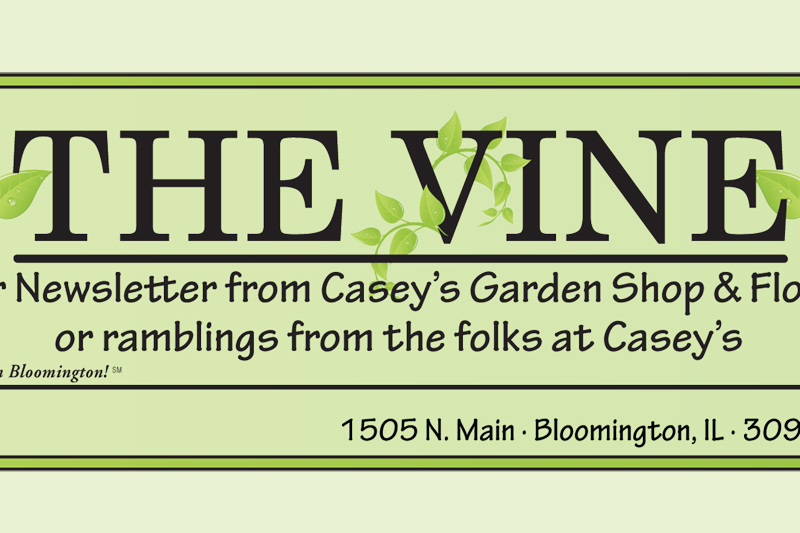 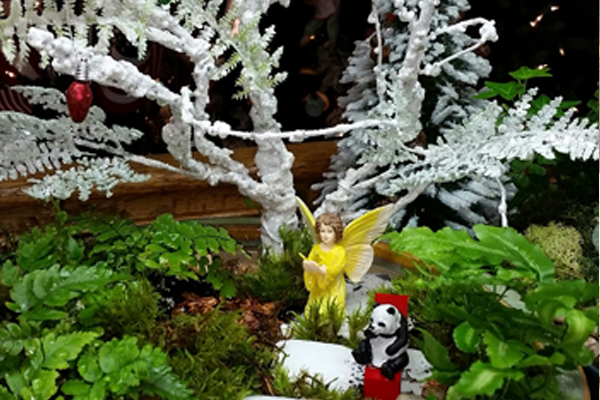 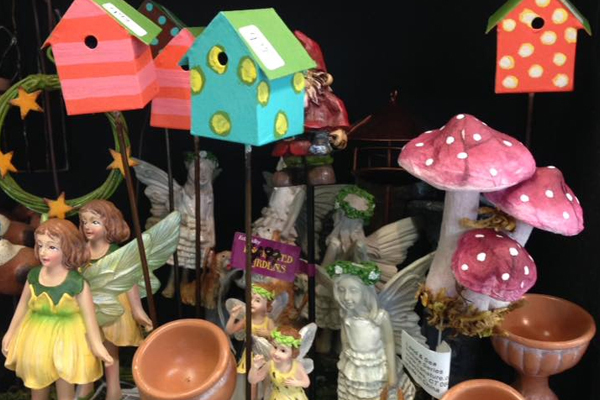 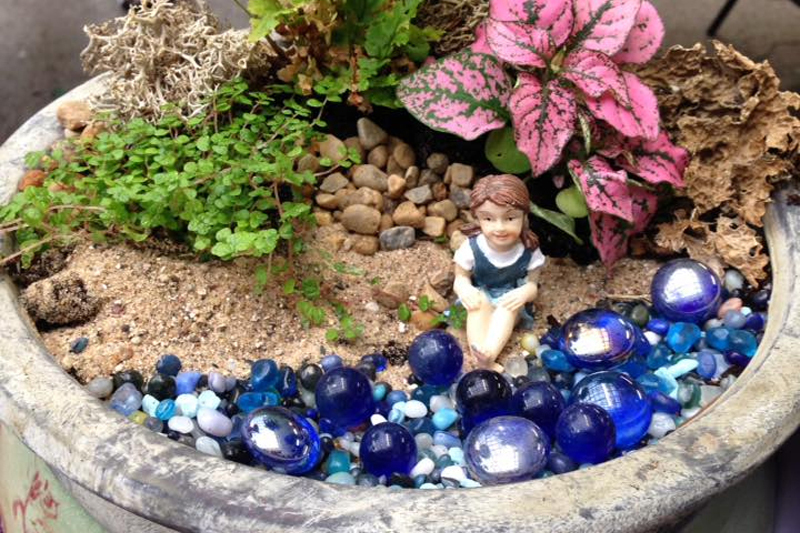 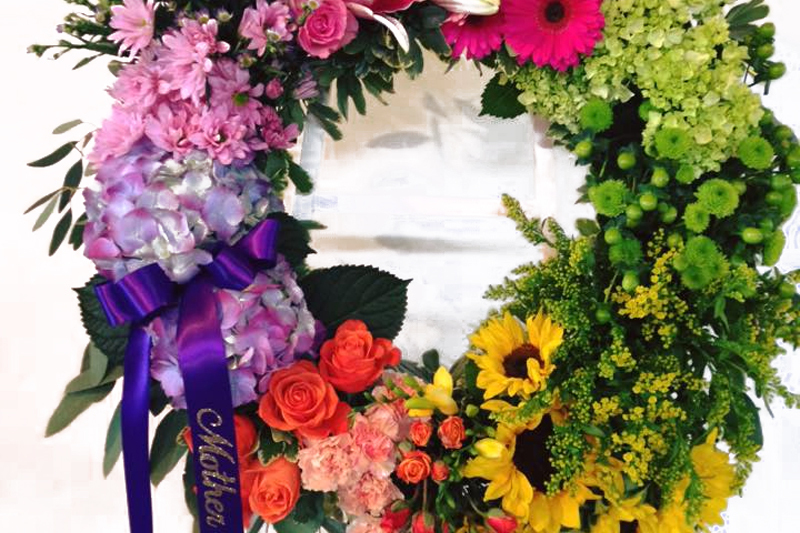 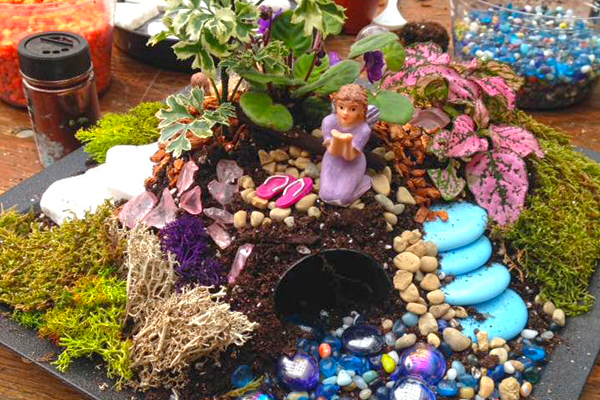 Here at Casey’s, we have our own personal fairy garden, as well as many pre-made and ready to sell gardens. 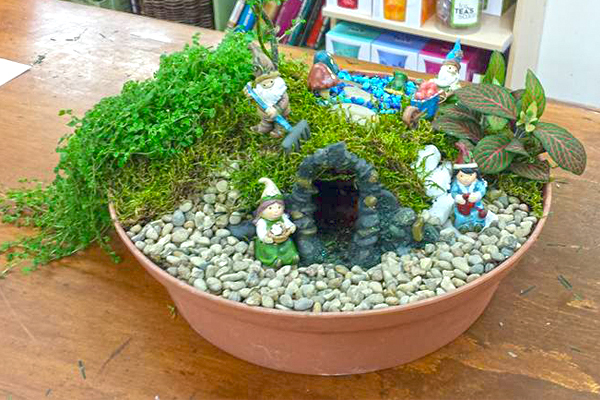 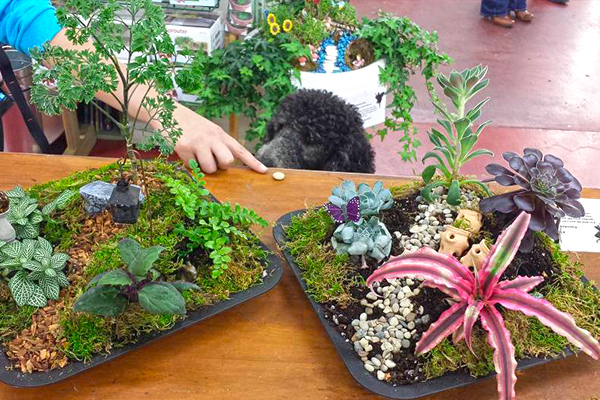 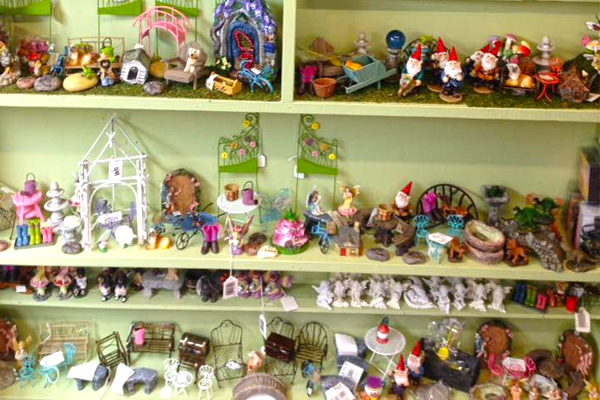 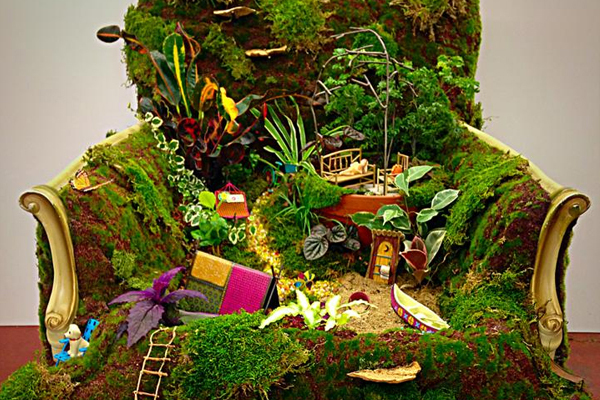 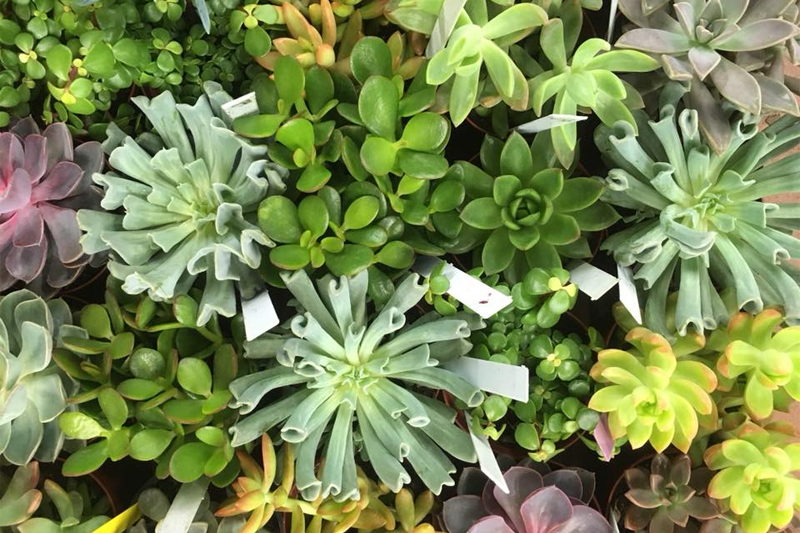 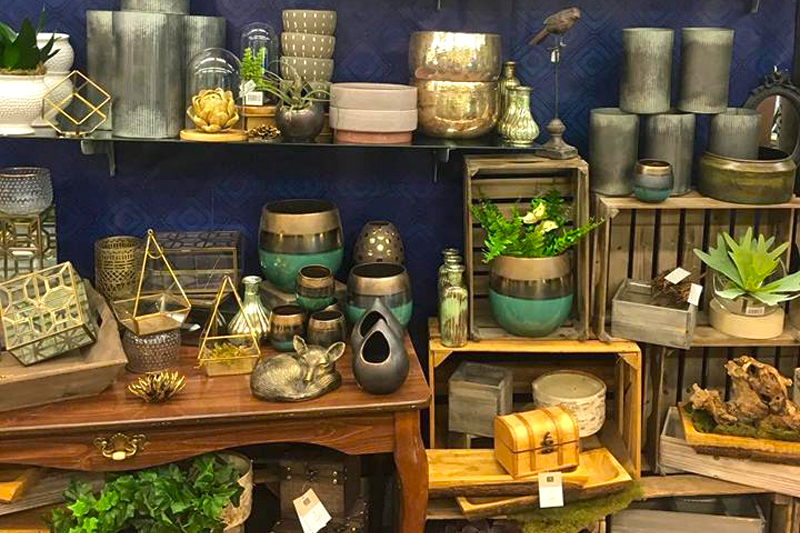 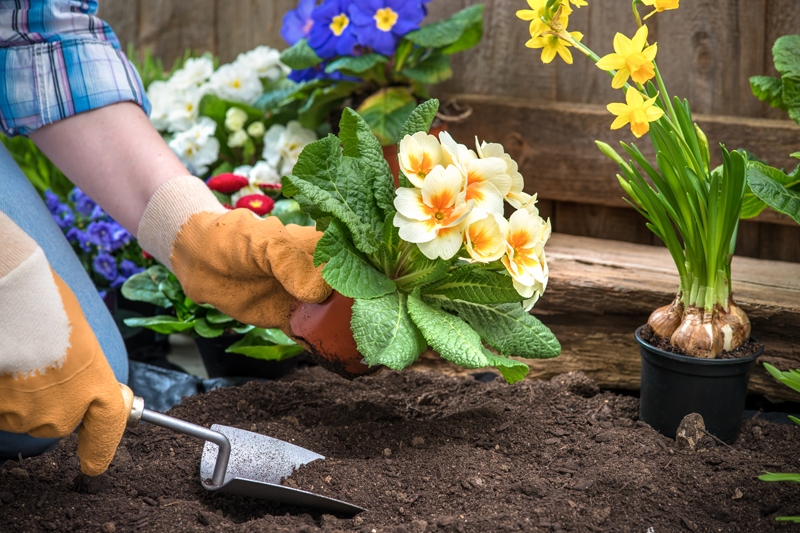 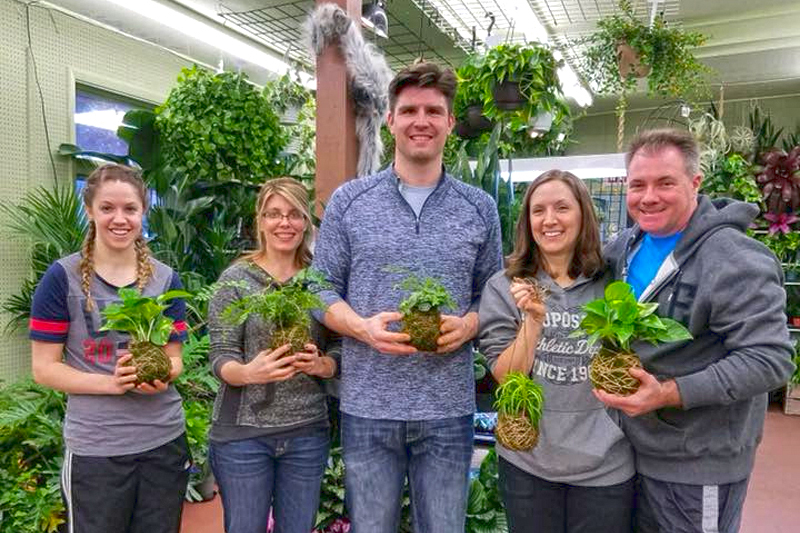 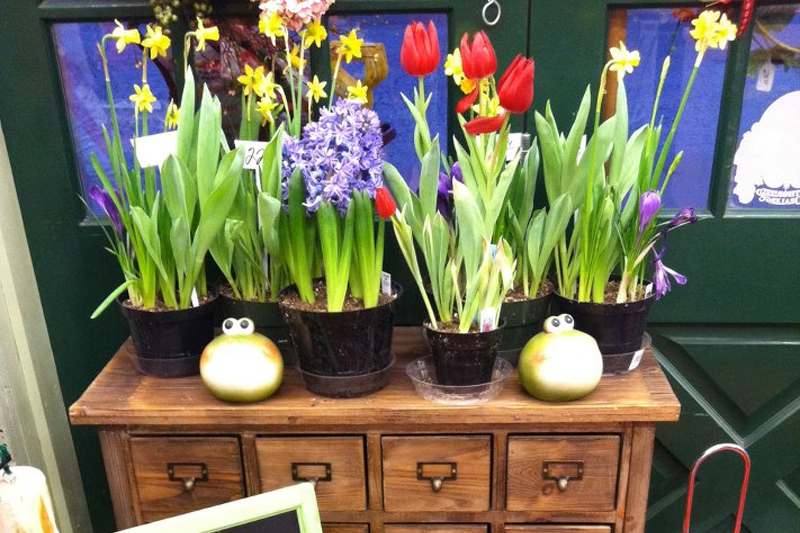 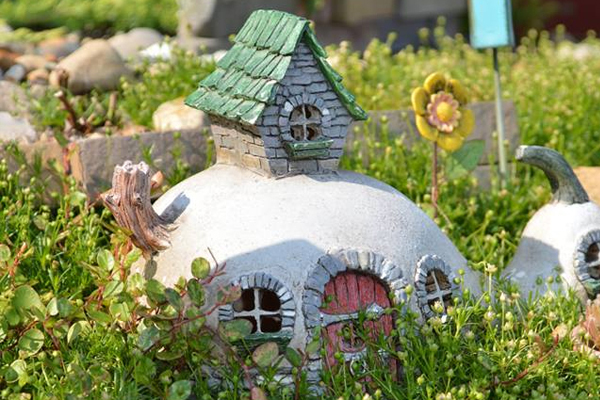 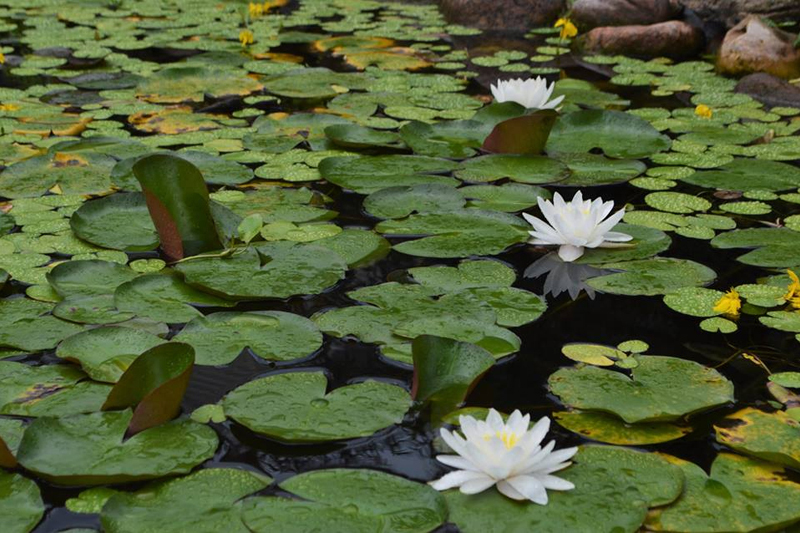 We offer an extensive line of miniature plants, containers, rock covers, and fairy gardening merchandise. 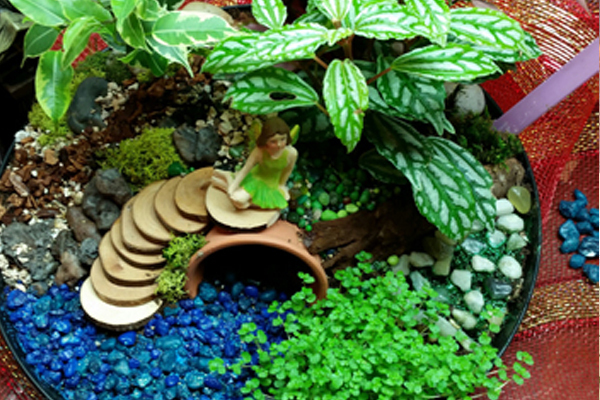 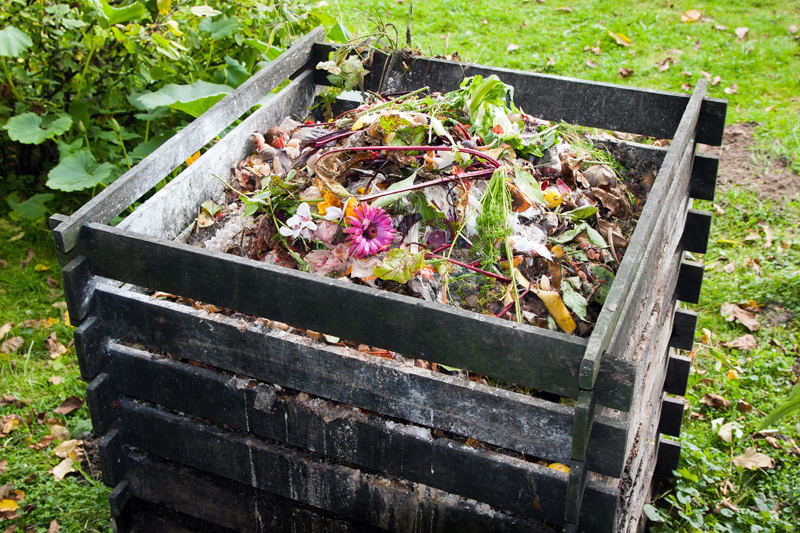 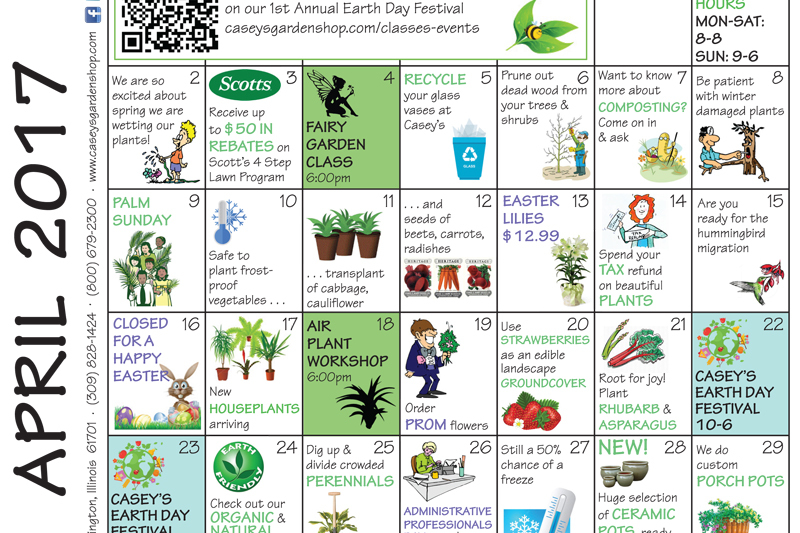 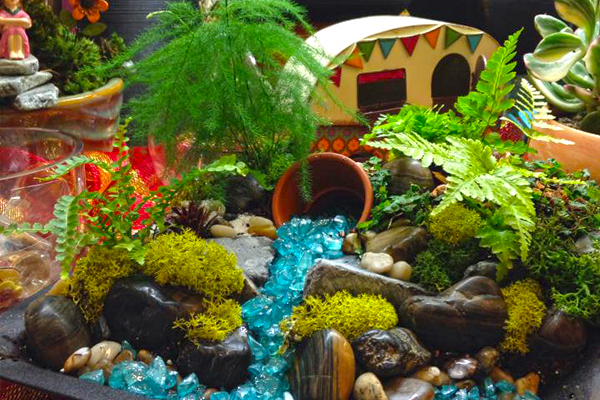 Have questions about fairy gardens?